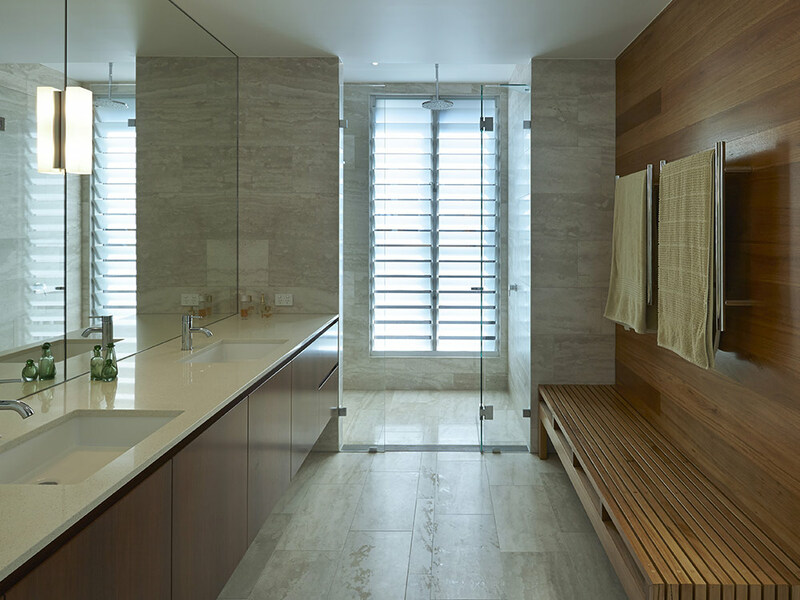 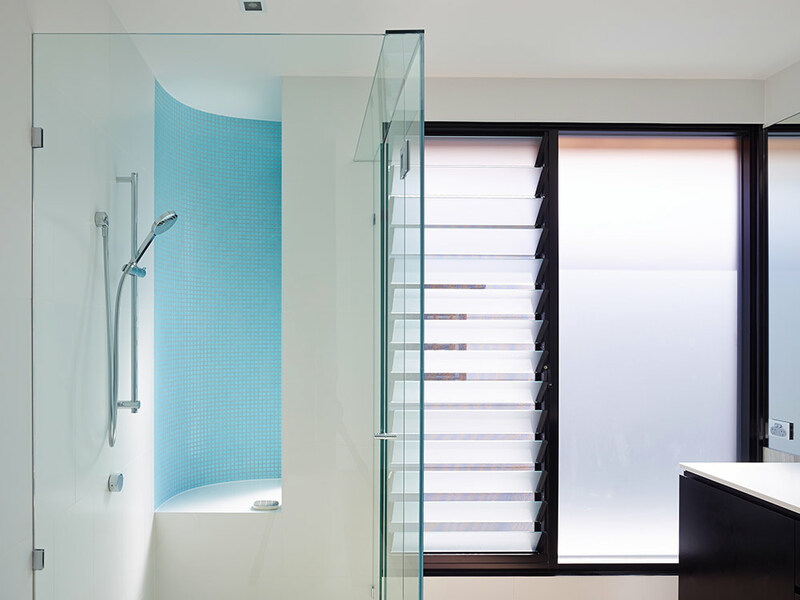 Altair Louvres in the bathroom allow steam to escape quickly and removes the build-up of condensation when dryers are running in the laundry. 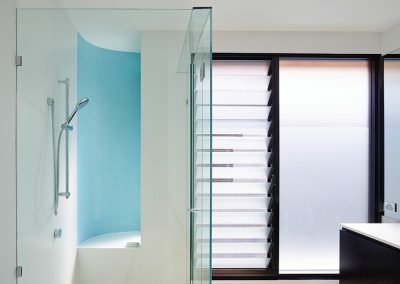 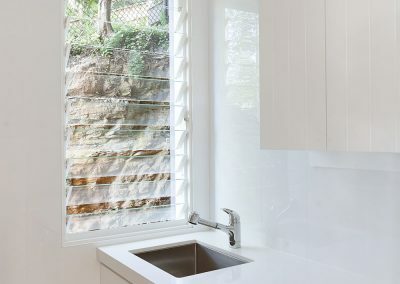 They function perfectly when a tall, narrow window is called for and can provide privacy in bathrooms if installed with frosted glass, timber or aluminium blades. 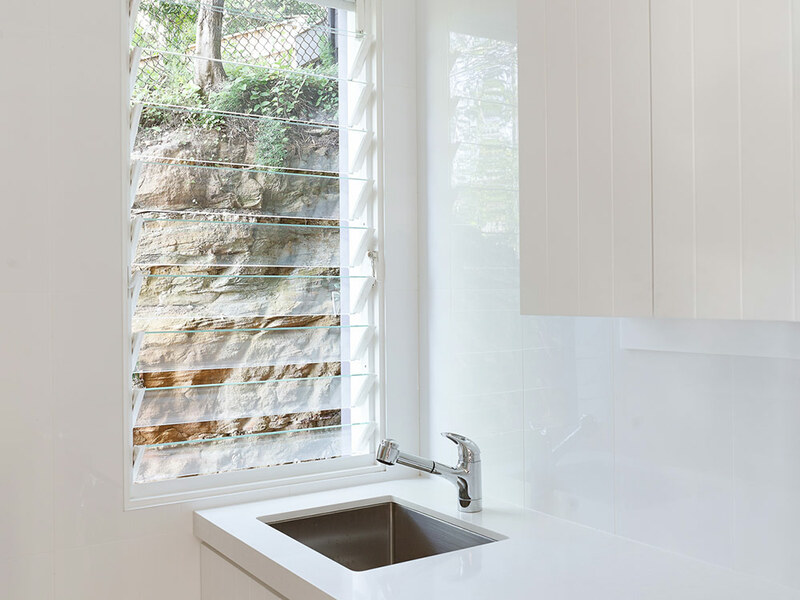 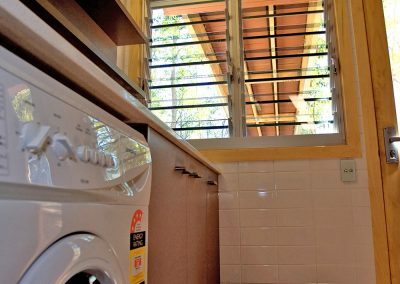 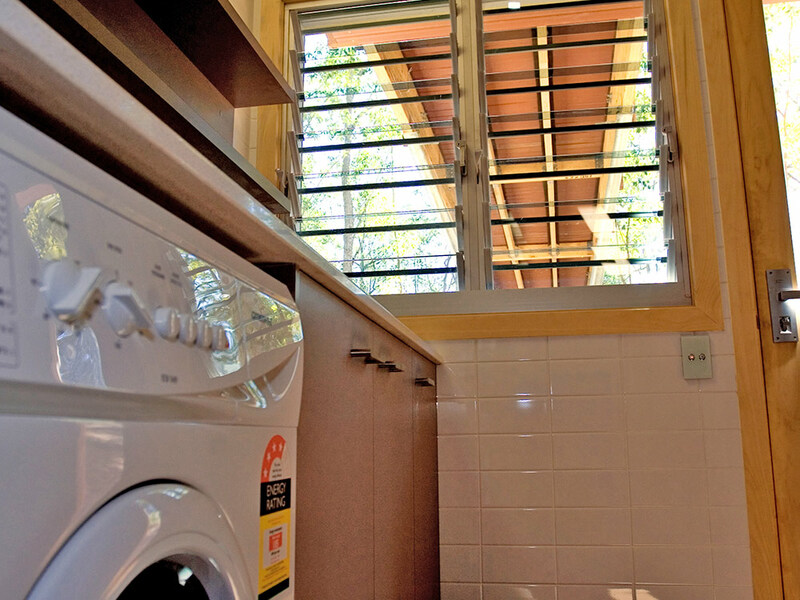 Simply angle louvre blades to manage the flow of air into the bathroom or laundry while still achieving privacy.